Mansfield Feed Mill is offering IMPULSE Show Chow this season. 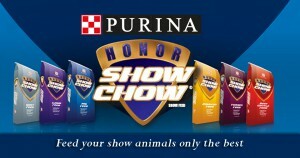 Impulse Show Chow offers a balanced nutrition for today’s modern show goats. Through cutting edge research technology, the Purina Animal Nutrition Center helps provide products with the best nutritional balance available. Which is why Mansfield Feed Mill is proud to stock our shelves with IMPULSE Show Chow. 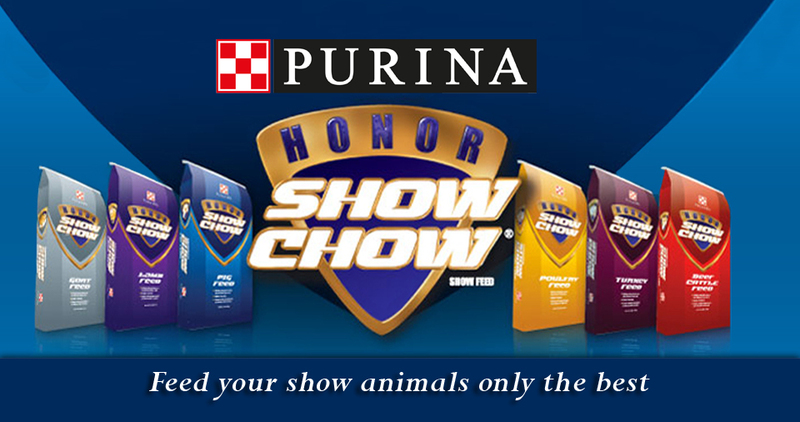 Honor Show Chow Impulse Goat R-20 feed is a complete and balanced ration in pelleted form. It provides the nutritional extras kids need in both the growing and finishing phases. There is no need to add roughage or grain to the ration. Honor Show Chow Impulse Goat R-20 feed meets the specific nutritional needs of growing and finishing goats.